"Where Quality is First Priority!" CJ Landscaping is a fully insured company that offers a full line of landscaping products and services. 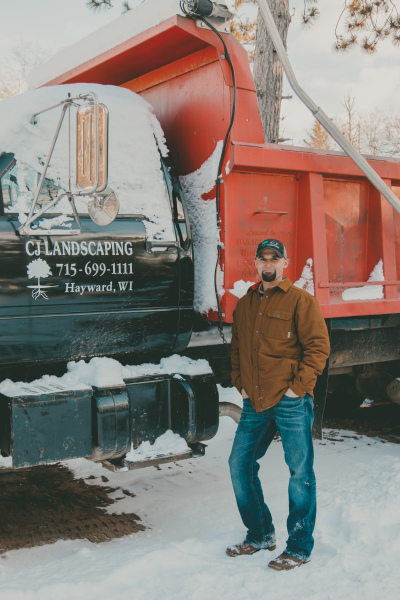 CJ Landscaping aims to please the customer by making their visions become reality. No job is too big or too small for our crew, and we offer a variety of services that are unique and produce amazing results. For example: hydro-seeding, retaining walls, paver work, and much more. To learn more about what we offer, click here.